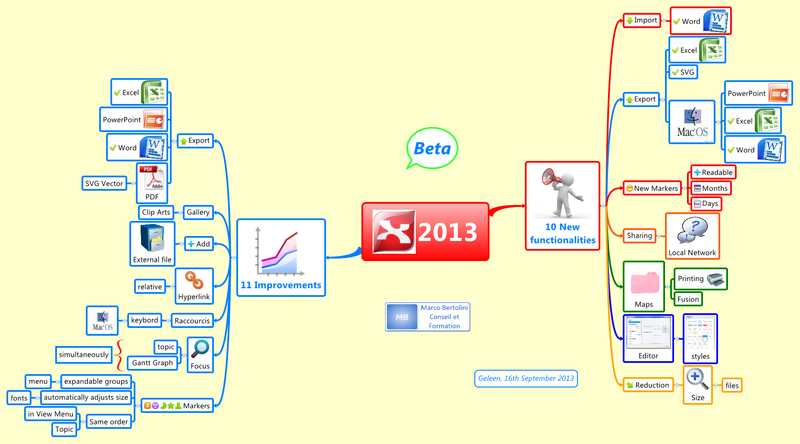 XMind 2013: the 10 new mindmapping software features! It has been announced for several weeks now : the 2013 beta version of XMind, the most popular mind mapping software, is available. This software includes 10 new features and 11 improvements which aficionados have eagerly waited. Lisez cet article en français ! When you look at your home screen, you hardly see any difference with the previous version. But, as with some cars, you have to look under the hood to really grasp the new technical features. And their invaluable potential. And these technical features are numerous: no less than 10 new features and 11 improvements! These new functions are not all at the same level : if some go to the core of the software, some, such as new markers, seem rather peripheral. Still no online real-time collaboration and yet, users, especially professionals, increasingly ask for it. Nevertheless, XMind 2013 authorizes the automatic sharing of mindmaps via a local network: such a major breakthrough! And it automatically shares the latest and recently updated mindmap version. No need to exchange emails with your colleagues or even upload your mindmaps on the XMind platform anymore. You can import text directly from Word in a topic note. Previously, you had to use the copy and paste – a function that saves significant time gathering documents, for example! For me, one of the finest success of this new version of XMind 2013 is the new export to Excel! This is something that was sorely lacking in XMind, and it works very well. Export to Excel, a real success! I conducted a test with one of my previous mindmaps often posted on my French blog : that mindmap is called CQQCOQP. I’ll repost it here just to show you how the export to Excel works (you can also acquire free downloading on my Biggerplate page). Once the information is exported to an Excel spreadsheet, nothing changes and everything is in order according to the position of subjects. The central issue became the title of my Excel sheet, the levels are the titles of my columns, and the issues have become cells A, while other subjects are placed back into the logical order. I don’t have a Mac OS and hence don’t have the opportunity to test the new features using this operating system, including direct export to PowerPoint, Word and Excel. Xmind 2013 also exports to SVG , the scalable vector drawing. As for the workbooks, it is now possible to merge and print them in their entirety and not map by map. Again, a significant gain in time . Now it is possible to reduce the file size of an XMind 2013 mindmap : no more stuck with files too heavy to be emailed! I also tested the new style editor : very intuitive , very complete. It allows you to change the shape , color, size, font , etc. 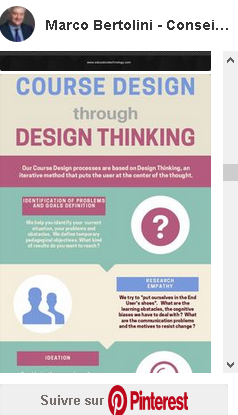 It works not only with the topics, but also with other objects like summaries, boundaries, etc. A great tool for those who love the aesthetic mindmaps. I conclude this list of new features with the markers: a new series of the prettiest and most readable markers. The new XMind 2013 works better in exports : better PDF export with SVG vector graphics , Word, PowerPoint. The files attachment and hyperlinks have also been improved – which is not directly visible. It also has to be tested. Keyboard shortcuts have been added for Mac OS users, including the addition of new sheets. You can also simultaneously focus on a topic and see the tasks related to it in the Gantt chart : a real advantage for project managers. An improvement that XMind doesn’t report on his blog: the new zoom at the bottom of the screen to adjust the map display. It doesn’t sound that important, but this small device that can display the map at 50 , 100, 150 %, etc., adds up to the comfort. In practice, you will find it handy ! Finally, there are also several improvements in the markers field : their size is now proportional to the font of the topic in which they are included. This makes them much more visible in some cases. And finally, for multiple makers in a topic, the order of markers is the same in the topic as in the “view” menu : there could have been a confusion with previous versions . As I said in the introduction, this new version is not a revolution, but, if the changes in the look of the software are almost imperceptible, there are some significant breakthroughs! Some of the new functions, such as export to Excel, the merge and print of entire workbooks will obviously make it easier for users to save their time and make XMind 2013 more compatible with standards softwares formats . 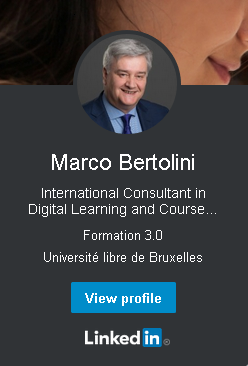 A version to use and to leverage… waiting for the collaborative online in real time (I know, I repeat myself over and over, but it is a growing market demand … I just hope the software producers will hear me and adapt their software to the users’ needs… ). Convinced? Download the free beta version of XMind 2013!